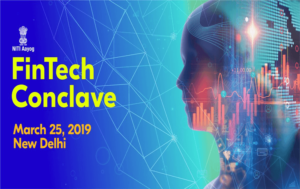 A day-long FinTech Conclave has been organized by NITI Aayog at Dr. Ambedkar International Center, New Delhi.The Conclave was inaugurated by RBI Governor Shaktikanta Das. Oman has inked an agreement with the United States that allow American ships and warplanes to take advantage of his ports and airports, which is aimed at bolstering Omani-American military relations. The agreement will allow the US forces to take advantage of the facilities offered at some of the Sultanate’s ports and airports during visits of the US military vessels and aircraft. The US-Omani deal was signed by the defence ministries of both countries. 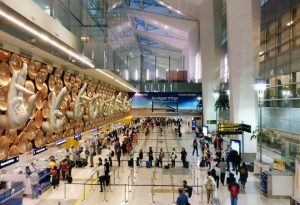 According to the preliminary world airport traffic-2018 rankings released by Airports Council International (ACI), Indira Gandhi International Airport (IGIA) of New Delhi has elevated 4 ranks to reach at 12th spot in terms of the busiest airport as compared to 2017’s 16th spot. The list of world’s busiest airports by passenger traffic ranking has been topped by Hartsfield–Jackson Atlanta International Airport (US) followed by Beijing Capital International Airport (China) and Dubai International Airport (UAE). 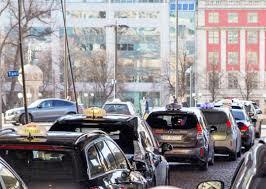 Norway’s capital Oslo will become the world’s first city to install wireless induction-based fast-charging systems for electric taxis. The Charging plates will be installed in the ground where taxis are parked, which will connect with receivers in taxis and allow them to charge for up to 75 kilowatts. Finland’s Fortum is working on the project with America’s Momentum Dynamics. 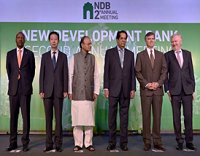 India has elevated two places to rank 76th on a global energy transition index. 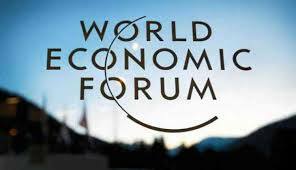 The annual list, compiled by Geneva-based World Economic Forum (WEF), has ranked 115 economies on how well they are able to balance energy security and access with environmental sustainability and affordability. 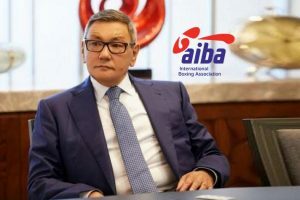 International Boxing Federation (AIBA) president Gafur Rahimov has resigned by replacing interim president. 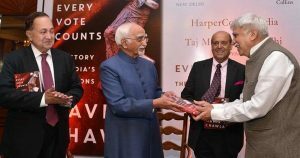 Former Chief Election Commissioner of India Navin Chawla’s book ‘Every Vote Counts’ was launched by former Vice President of India, Hamid Ansari in New Delhi. 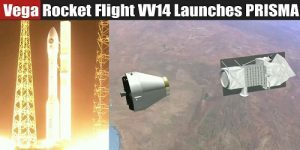 Italy’s new Earth-observation satellite named PRISMA (Precursore Iperspettrale della Missione Applicativa) has been launched from the Guiana Space Centre by 98 foot (30 meters) tall Vega rocket. This was developed by the joint venture of Italian Space Agency and the European Space Agency.PRISMA is an electro-optical instrument, which is designed to take medium resolution photos to give information about environmental monitoring, natural resources, pollution and crop health. 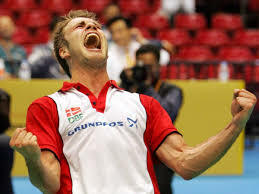 35 years old Badminton player Joachim Persson of Denmark was banned for 18 months by the Badminton World Federation for match-fixing. 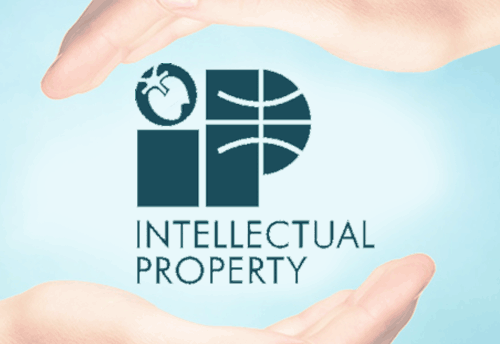 He was ordered to pay $4,500. Suresh Raina etched his name in the history books of the Indian Premier League with the Chennai Super Kings batsman becoming the first batsman to score 5000 IPL runs. 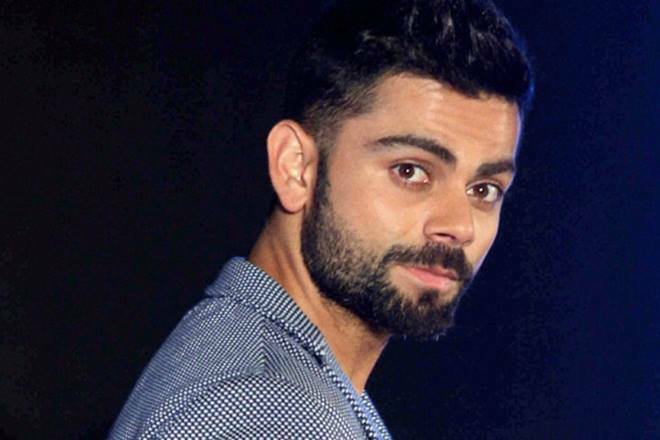 The 32-year-old left-handed batsman achieved the feat after scoring 15 runs in the IPL 2019 opener against Royal Challengers Bangalore. 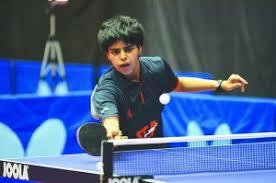 Indian paddler Archana Kamath clinched a silver medal in the under-21 women’s singles section of the Seamaster ITTF Challenge Plus 2019 Oman Open table tennis tournament, at Muscat. Ninth-seed Archana reached her first under-21 international final, where she lost to Japan’s top-seed Satsuki Odo of Japan 11-7, 11-8, 11-6. 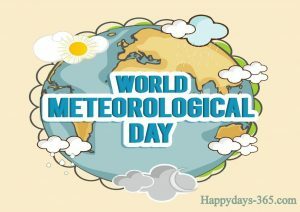 March 23 is being observed as the World Meteorological Day annually all over the world.This is to commemorate the establishment of the World Meteorological Organization (WMO) in 1950. 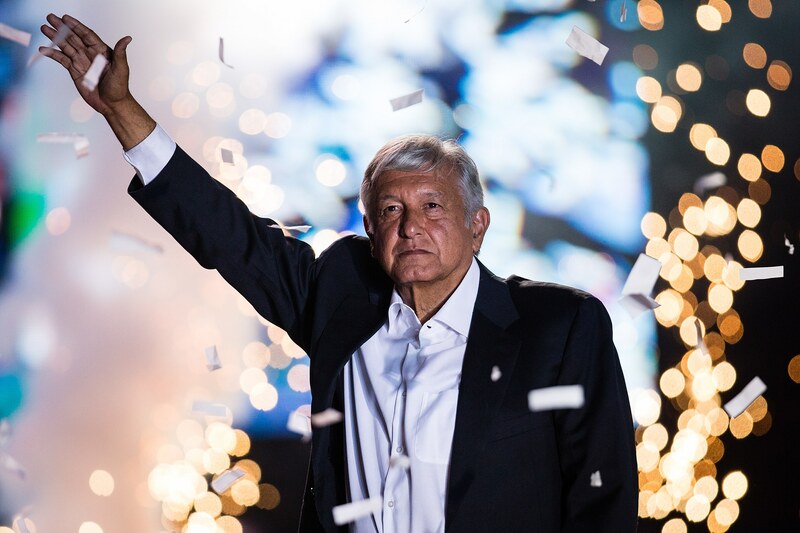 The theme 2019 was “The Sun, the Earth and the Weather”. 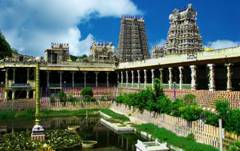 The day also underlines the efforts of National Meteorological and Hydrological Services for the safety and well-being of society. 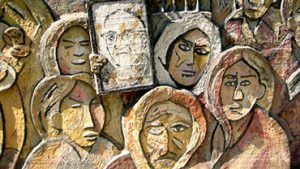 International Day for Achievers (IDA) observed on 24th March every year to honor the achievers who have shown determination and confidence on their journey.